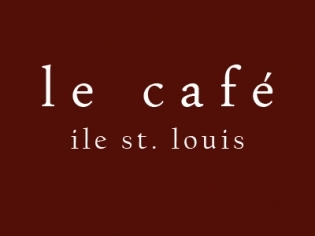 No need to venture outside on a hot or rainy Vegas day because Cafe Ile St. Louis offers a climate- controlled sidewalk-style dining environment for your dining pleasure. Eat in a cozy dining room or enjoy a meal in the courtyard day or night. Cafe au lait, espresso, cappuccino and latte are served with the most mouth-watering pastries to be found in Vegas. This French coffee shop is sure to delight your appetite at the start of a day or before your day comes to a close. Serving three meals a day, the café’s three-course special is an unbeatable deal, with an appetizer, entrée and dessert choice for $39. Horrible should not be part of Paris! This place was a nightmare the and the service was so bad, the waiter stood over my husband to pay the check so unprofessional. I wanted to order the steak but he said If I did it would be 40 minutes really so I ordered the chicken $22 and it came out cold, hubby ordered club French fries hard and cold reheated a few too many. Waste of money!! The calamari was great. The rest of the meal was ok nothing out of this world but good. Good place to people watch. They forgot to charge us for a few things and when brought to their attention they didn’t charges us anyway.